Crowne Plaza is one of the fastest growing hotel brands in the world with more than 400 hotels in 63 countries, and we are proud to have inked a franchise agreement in November 2016 with InterContinental Hotels Group (IHG) to rebrand our hotel as Crowne Plaza Alice Springs Lasseters. This move allows us to leverage IHG's brand standing and loyalty program, and tap on its widespread sales and marketing reservation team. 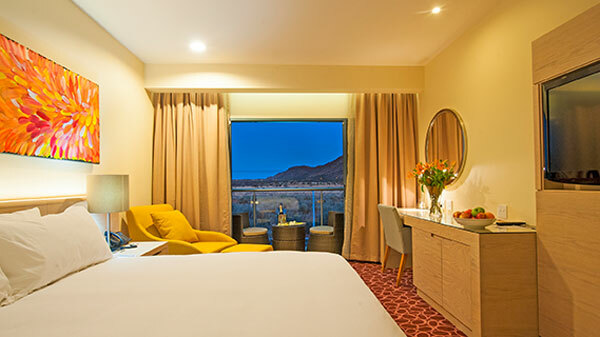 Currently an award-winning 4.5-star hotel with themed restaurants and bars, our establishment offers 205 hotel rooms and suites which oversee the nearby 18-hole Alice Springs Golf Club. The premium 'Lasseters Health Club' provides a full-service gym with a workout area of over 970m2 plus 25m heated pool, and is ideal for active travellers. In addition, the exclusive 'Lavish' spa offers guests relaxing and re-energising therapy. The hotel has won several accolades over the years, affirming its reputation as a leading destination of choice in Central Australia. For more information, please visit www.lhc.com.au and www.lassetershealthclub.com.au. 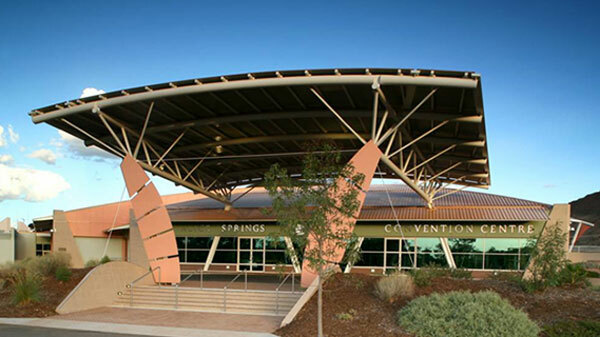 Our Group also manages the adjoining Alice Springs Convention Centre (ASPCC) established since 2002, which caters for every kind of event from small meetings and conferences to exhibitions, gala award dinners, weddings and other celebrations. The Convention Centre is equipped with state of the art technology, best practice environmental controls, excellent quality service delivery, and sponsors more than 52 charity events each year. For more information, please visit www.aspcc.com.au.